in Residential and Commercial Services. We at William Douglas are proud to have many years experience under our belts. This gives us a lead in the industry in providing an array of property management services. We develop strategic concepts to satisfy your objectives and goals by providing an integrated approach from the beginning consultation. Not only do we provide property management, we also implement a beneficial financial service with our prime focus on communications with the Boards of Directors and the individual membership. Everyone at William Douglas Property Management prides themselves on providing proactive property management as a solid foundation for all of your needs. We exclusively manage Homeowner Associations, Condominium Owner Associations, Townhome Owner Associations, Co-Ops, and Commercial Condominium Owners Associations. William Douglas has been professionally managing HOAs, Condo Associations and Townhomes in Raleigh, NC since 1980. Our range of services include full service management, financial management services. 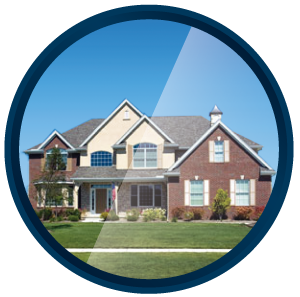 We have a team of trained professionals dedicated to providing homeowners and board members with proven solutions for their association. Our goal is committing to your success. For well over 20 years, William Douglas Management has been one of the top association management firms in Raleigh, Charlotte as well as other communities in the Carolinas. We assist the board of directors by enforcing all CC&Rs and association bylaws. We also collect dues, maintain overall property value and keep the owners informed. 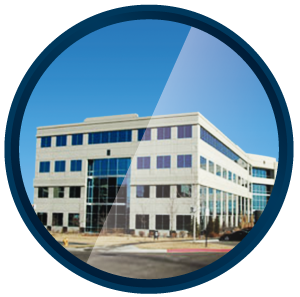 Our specialties include the management of medical office associations, retail center associations, office park associations, mixed use associations and more. Managing finances properly takes experience, commitment and meticulous detail when it comes to property management. William Douglas Property Management will assist the Board in the preparation of a budget that includes annual operations budget as well as long-term budget for capital improvements and replacement reserves. We will collect homeowners dues, assessments, late fees and user fees, pay association invoices and much more. William Douglas is a leader in staying updated with today's technology. For your convenience, we offer an online portal for homeowners to submit requests, make online payments and so much more. Experienced – Serving the Carolina’s for over 20 years. 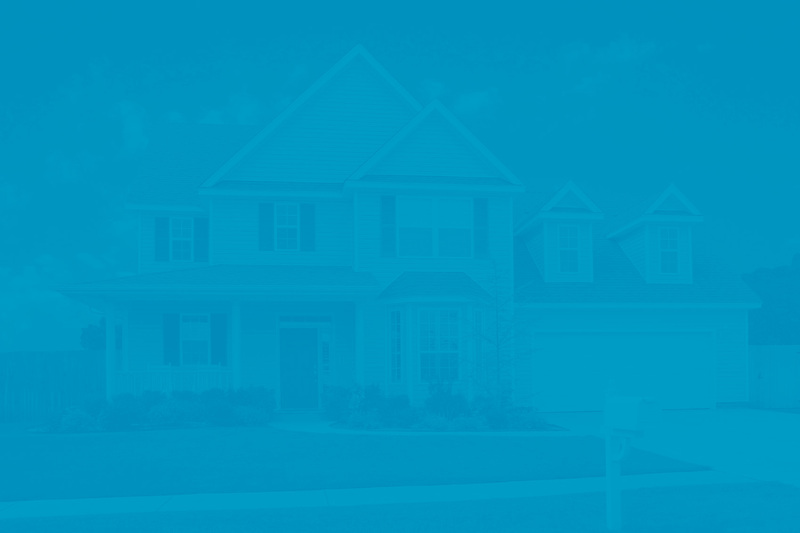 Beginning in 1980, William Douglas Property Management has been paving the way through the Carolinas with offices in Raleigh, Asheville, Fayetteville, Mooresville, Wilmington, and Winston-Salem. As we have broadened our reach into Georgia we still remain true our home roots in the Carolinas. 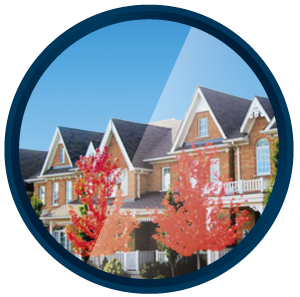 William Douglas Property Management has always provided the highest quality standards in the community. Our experience and professionalism has brought our property management and commercial association management services to the top of our industry. We are a results driven management company who’s number one goal since we began has been to provide excellent association management services. Our ultimate goal is increasing the overall property values for our clients.